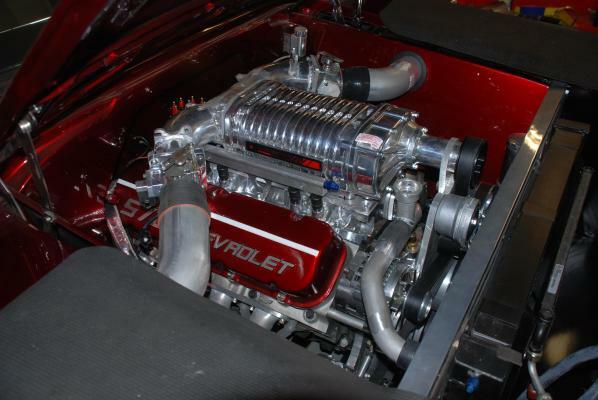 Bones Fab can create a custom supercharger setup for your application. From a custom low profile Whipple 3.3l on a 572 under a stock hood. Or a pair of Vortech ysi's on a 572. Custom EFI injection setups done in house. Custom accessory drives are created for alt., a/c, and p/s.